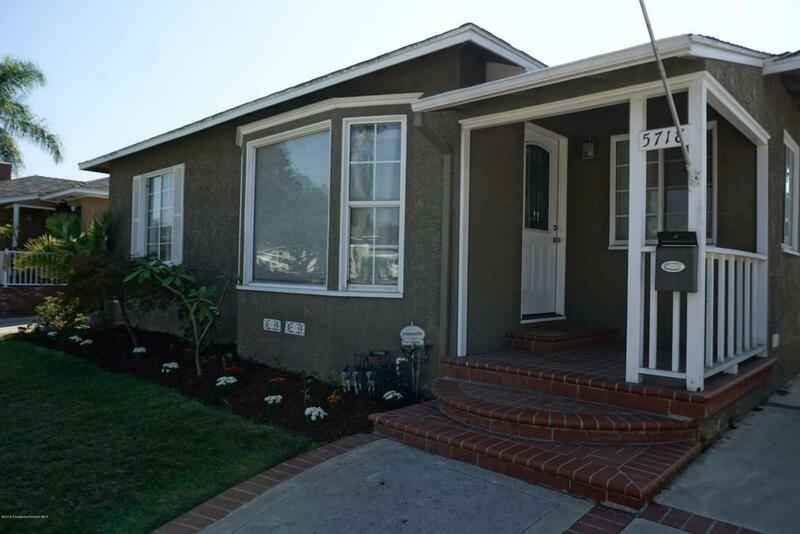 Charming 2 bedroom 1 bath home on a beautiful street! 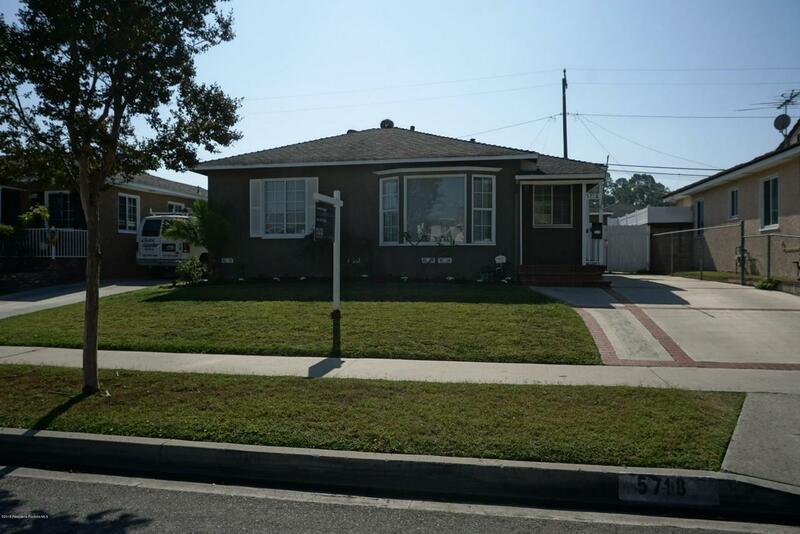 Updated kitchen, hardwood floors, central air, and forced heating makes this turnkey home perfect for your buyers. This home offers a spacious backyard that is perfect for entertaining. Sold by Nonmember Agentdefault BRE#01407819 of Nonmember Officedefault. Listing provided courtesy of Celeste Origel DRE#01407819 of Compass.